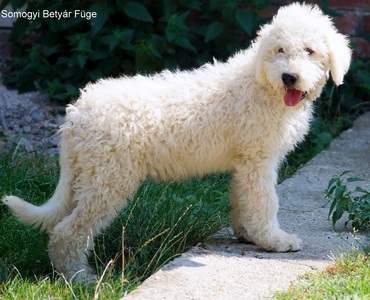 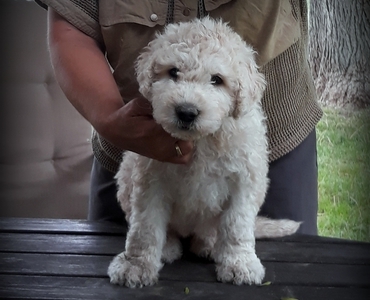 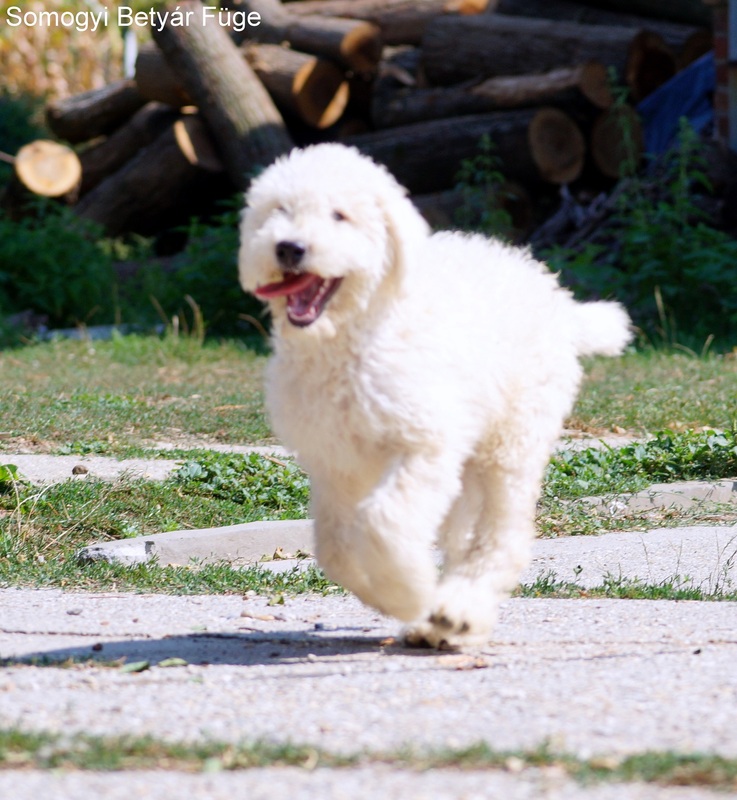 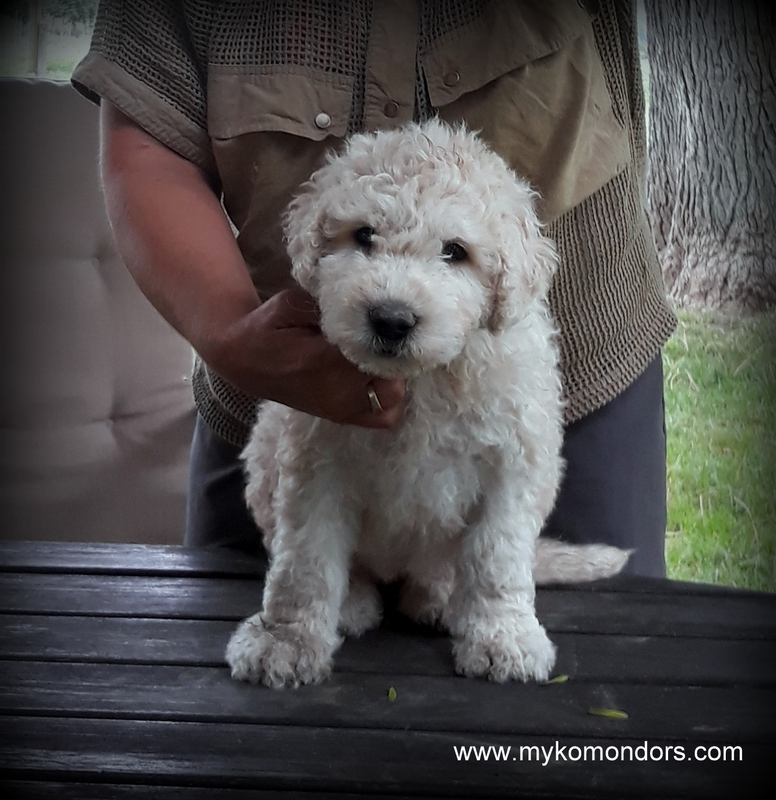 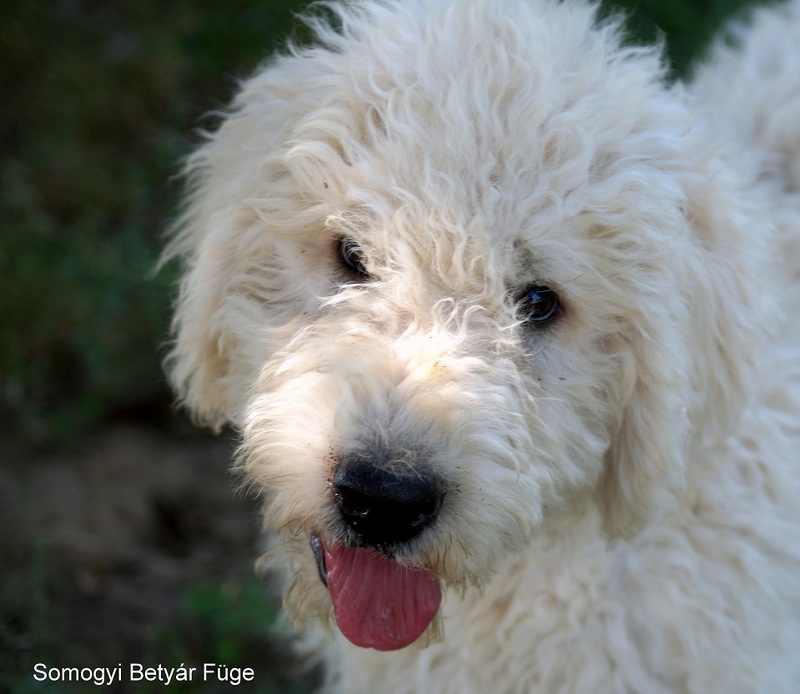 Komondor puppies has at the age when they are ready for the transport, microchip, passport, necessary vaccinations, clinical examination, anti-echinococcus treatment, other anti-parasite treatment. 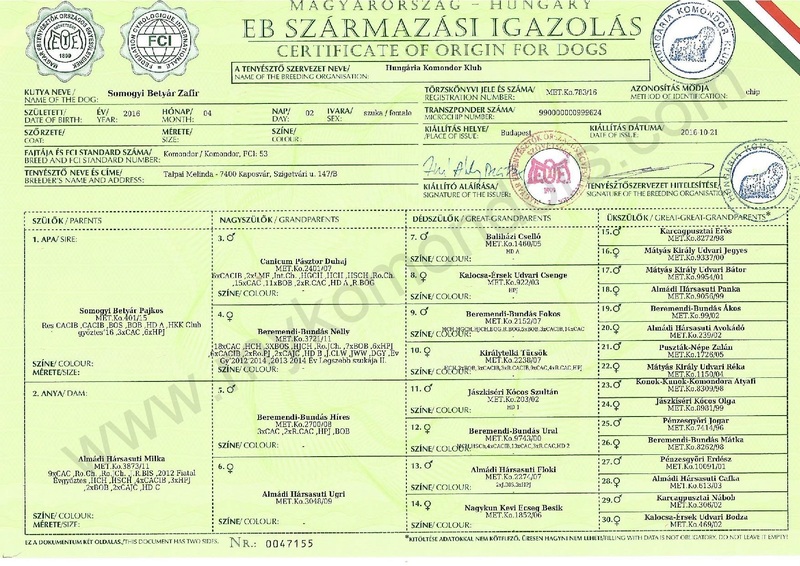 The pedigree, (in the case if it is necessary export pedigree) if it is not ready, it will be send by post latter. 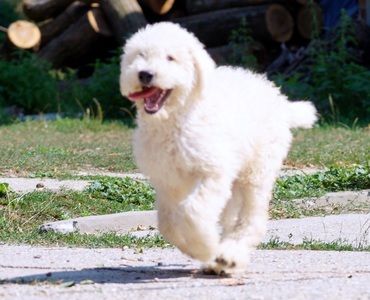 The minimum age before the travel is usually 4 month old, until that time puppies get professional good socialization. 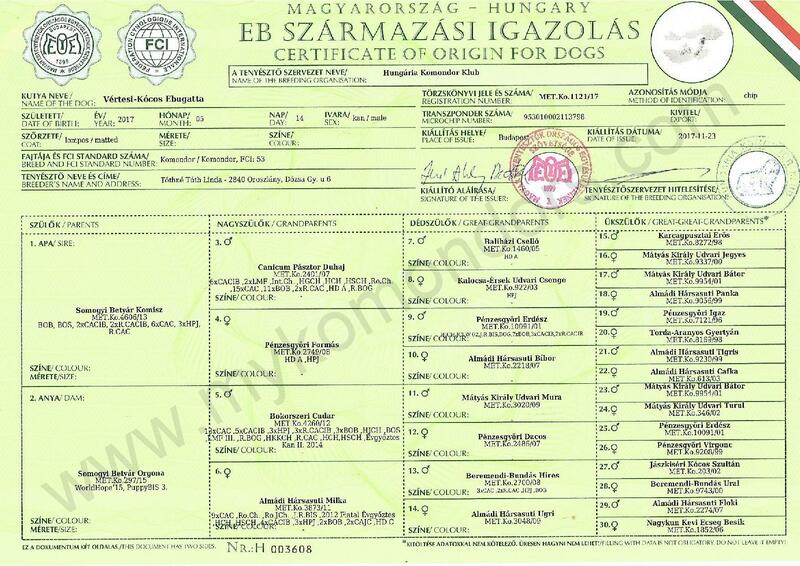 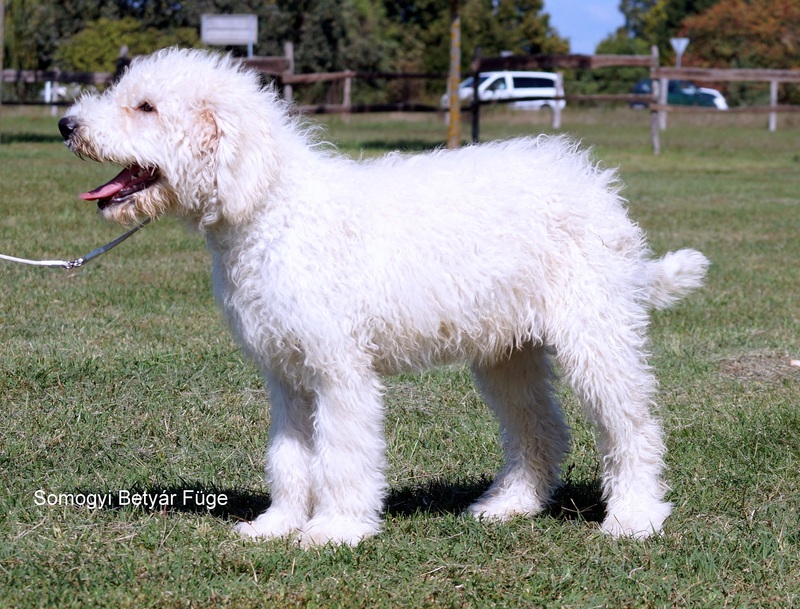 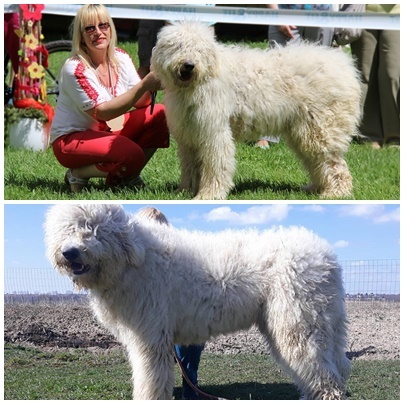 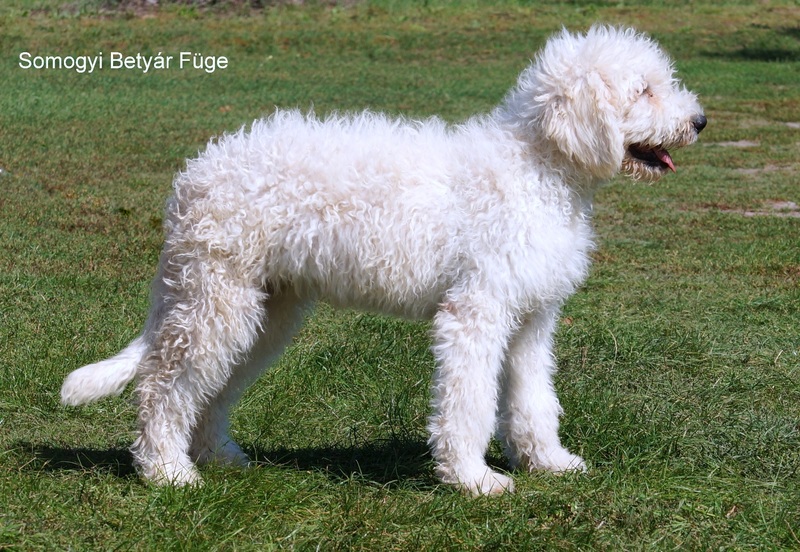 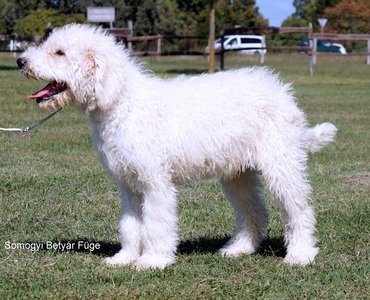 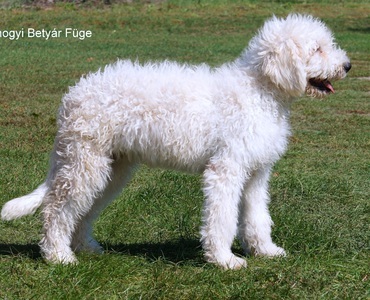 Champion bloodlines, world and European winner komondor dogs: I'm breeding with Champion and HD tested bloodlines, and my komondor puppies used to makes me proud in foreign countries dog shows, also, but it is not mean that my puppies are available just for show/breeding. 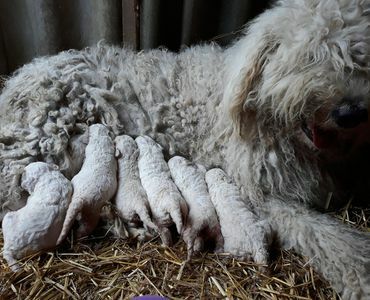 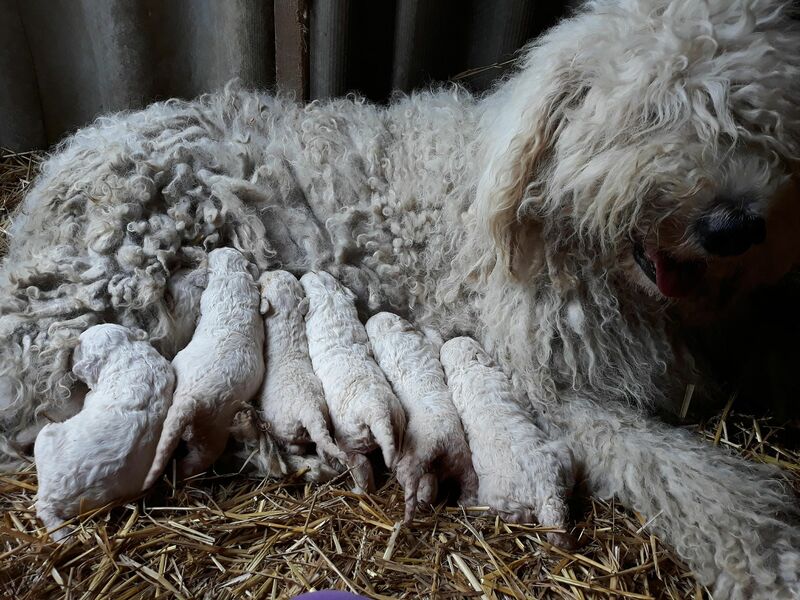 We have new litter from most succesfull bloodline from my komondor dog kennel. 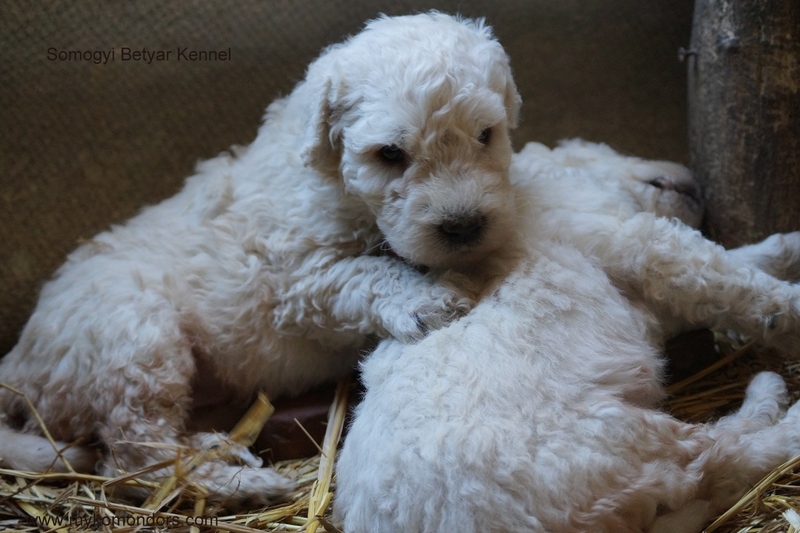 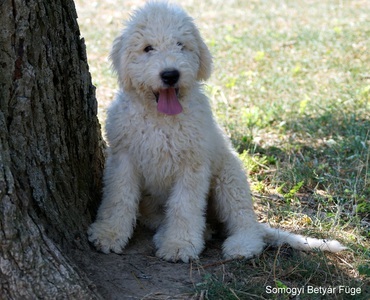 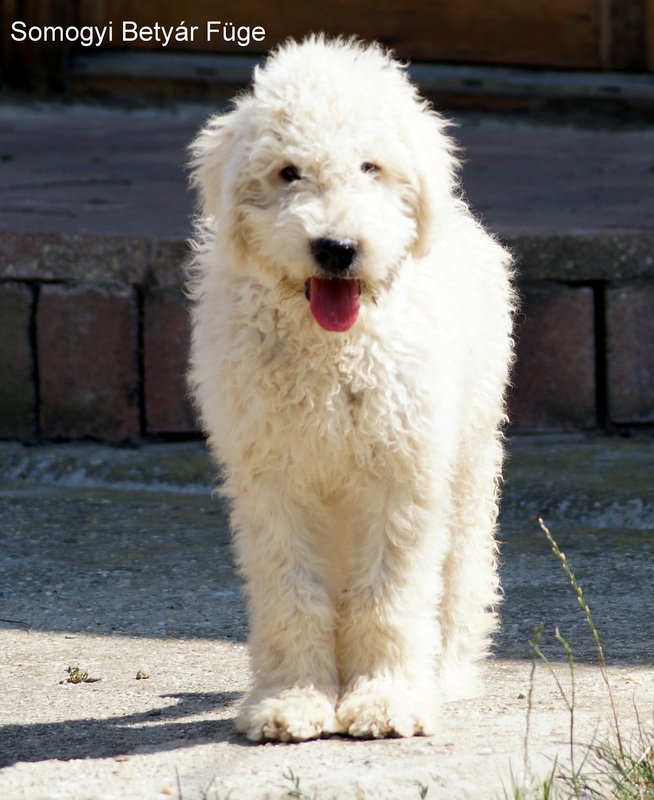 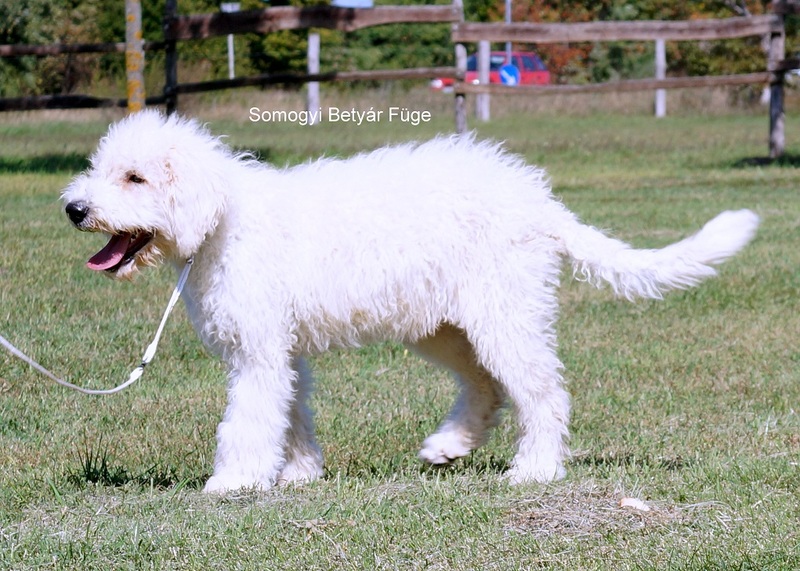 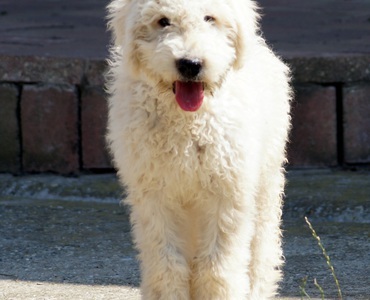 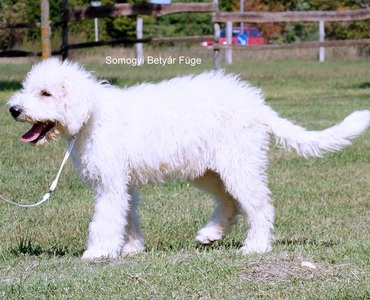 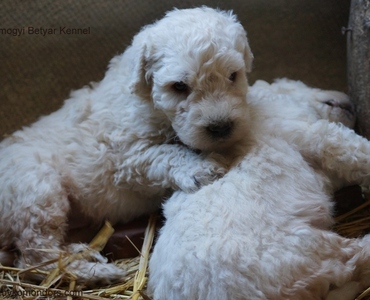 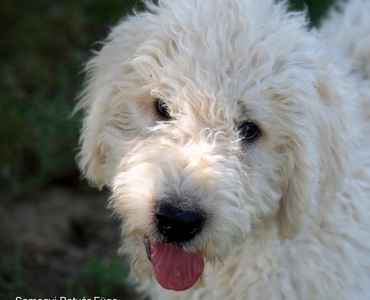 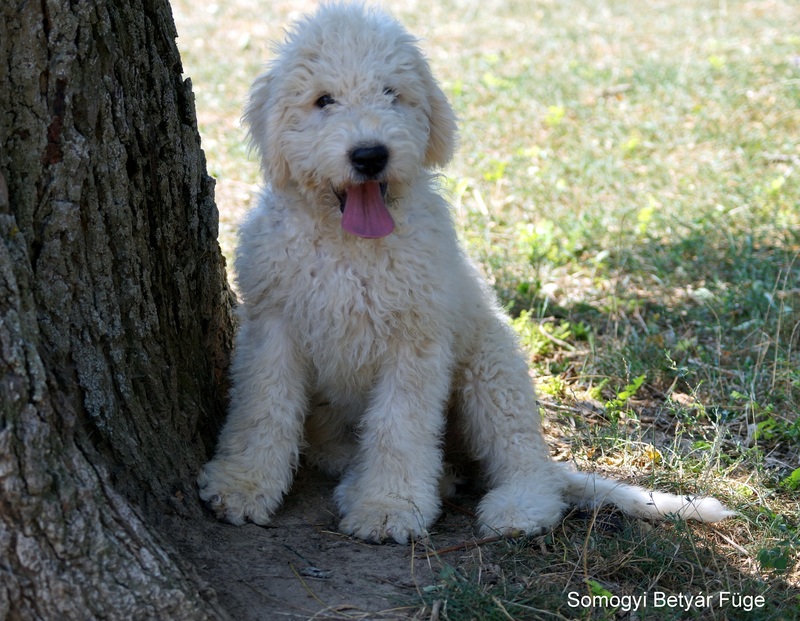 Komondor puppies for sale!